Close to Bucharest, but well Into the Carpathians, the Siniai area has long been an alpine getaway. Brasov is one of the largest and most modernized of the old Saxon walled cities. 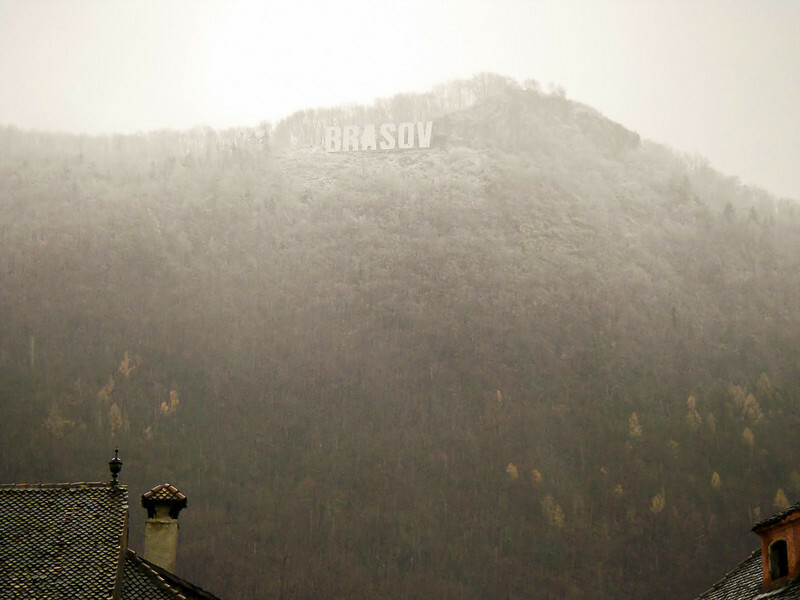 Situated on the trade route between the Ottoman and Hungarian Empires, Brasov, like Sibiu and Sigishoara, was settled by Transylvanian Saxons at the invitation of the Hungarians as a shield against Ottoman incursions.